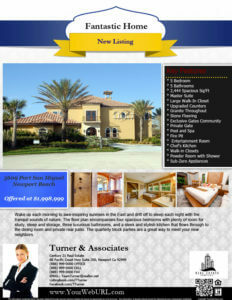 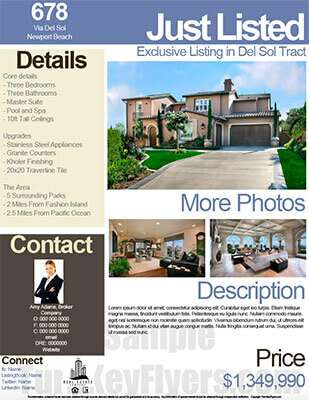 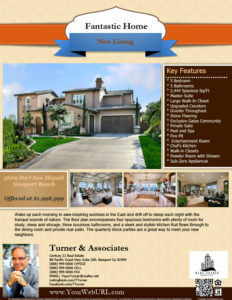 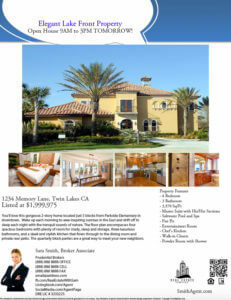 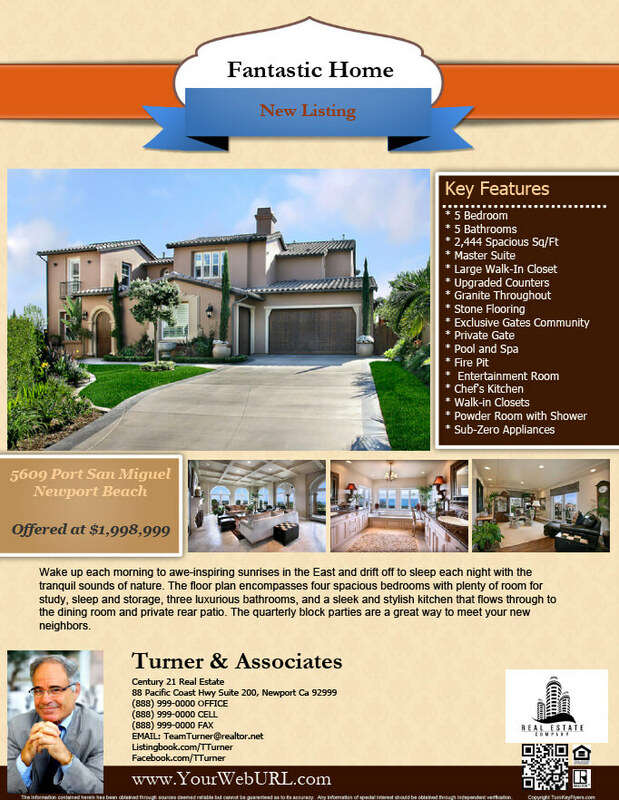 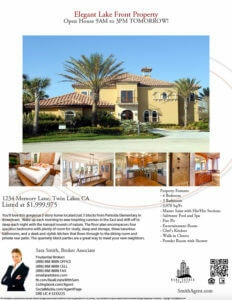 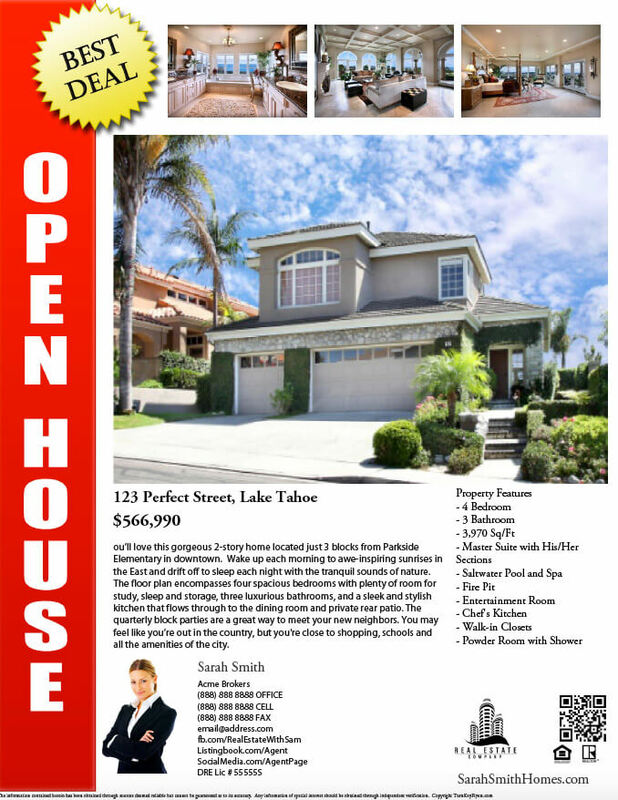 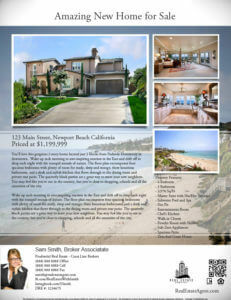 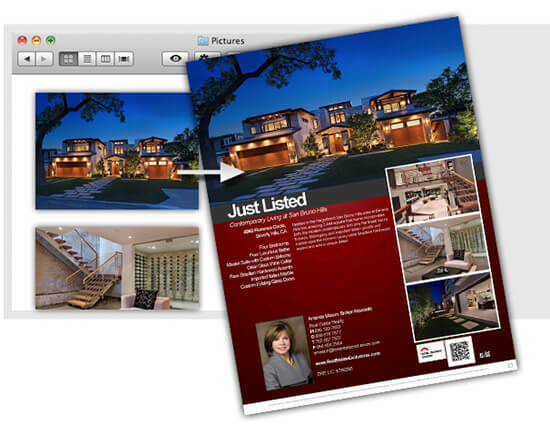 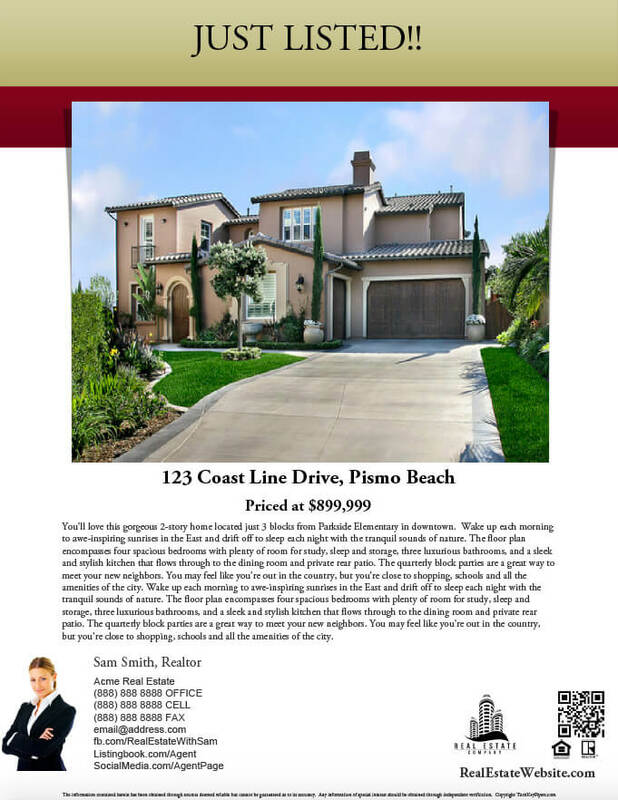 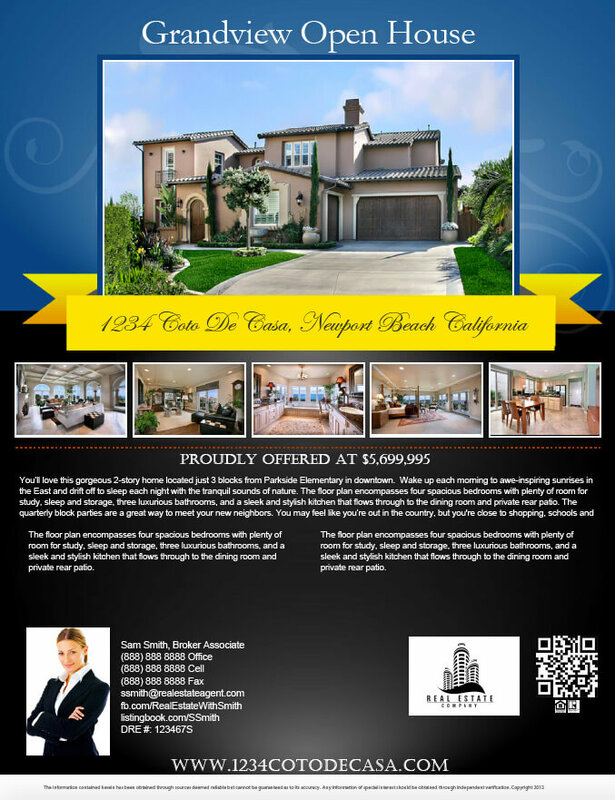 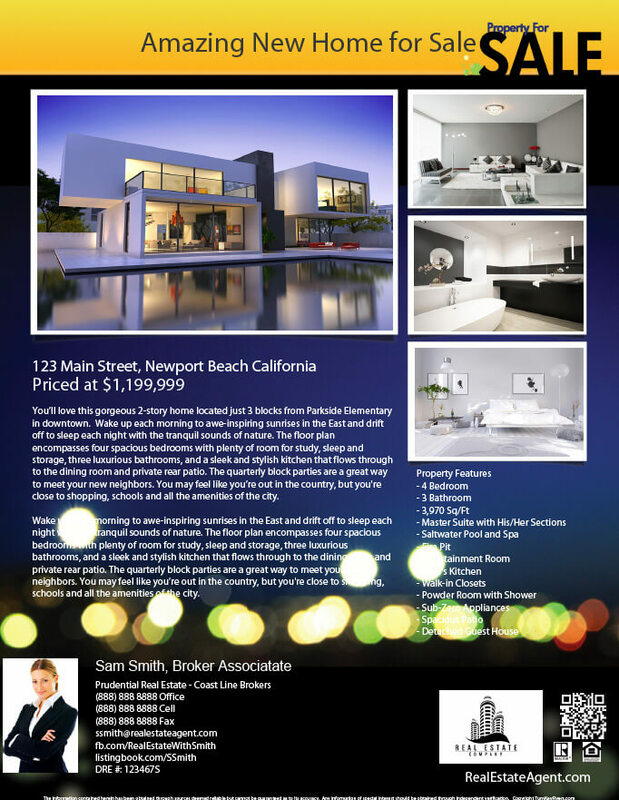 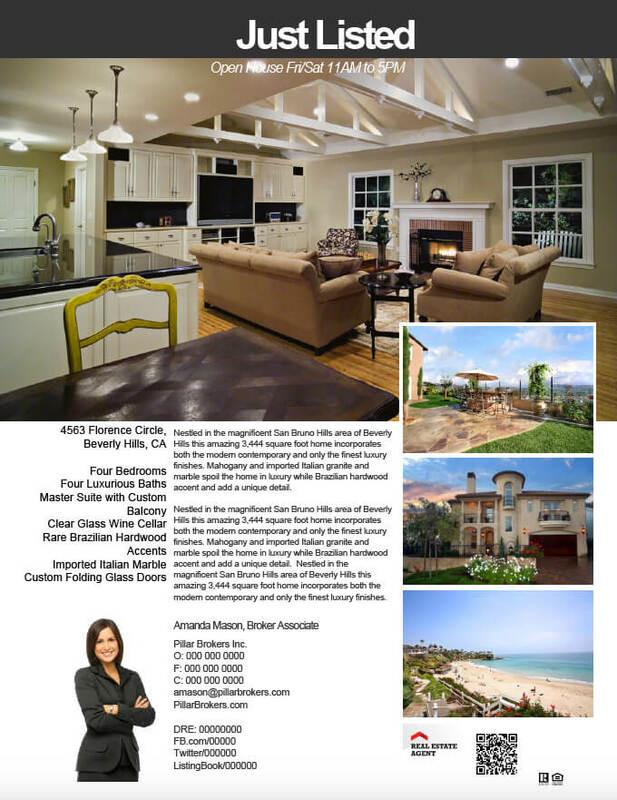 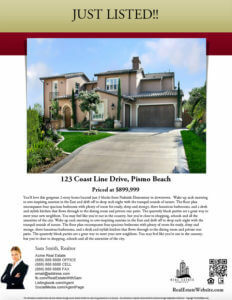 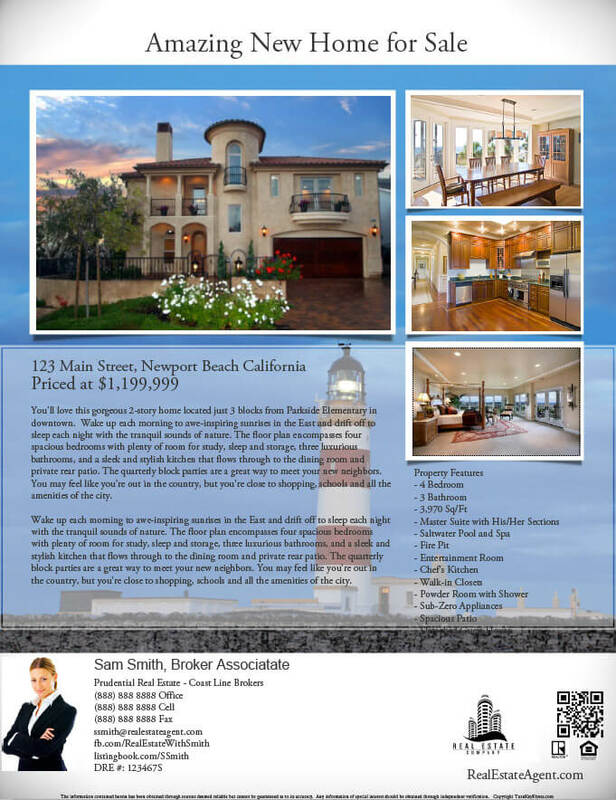 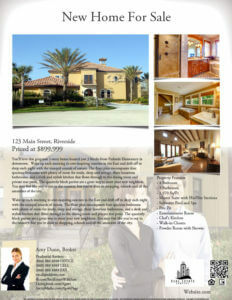 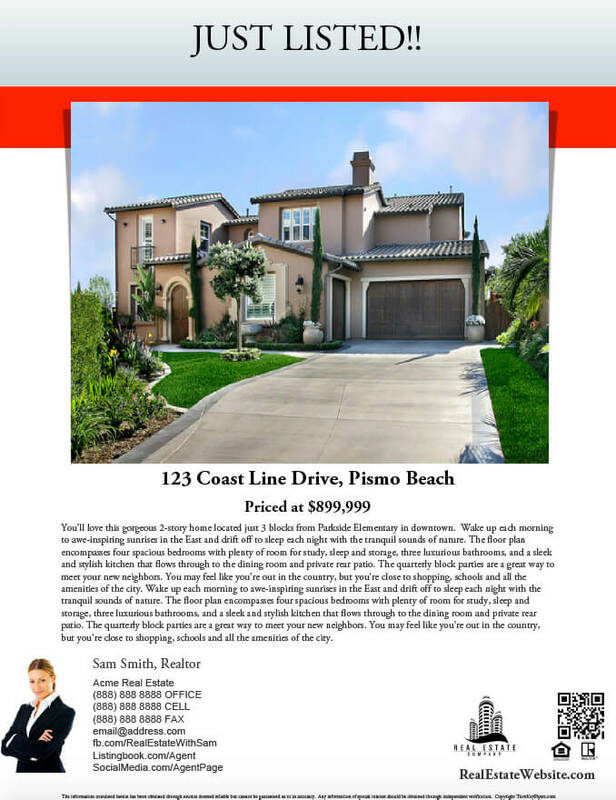 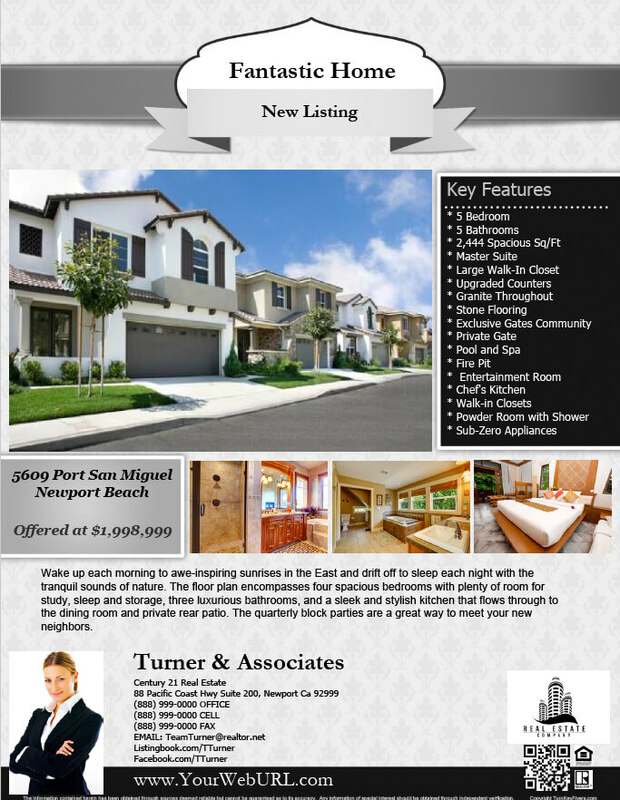 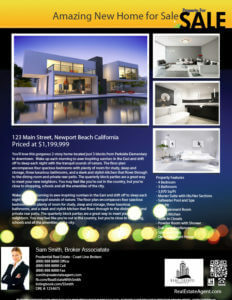 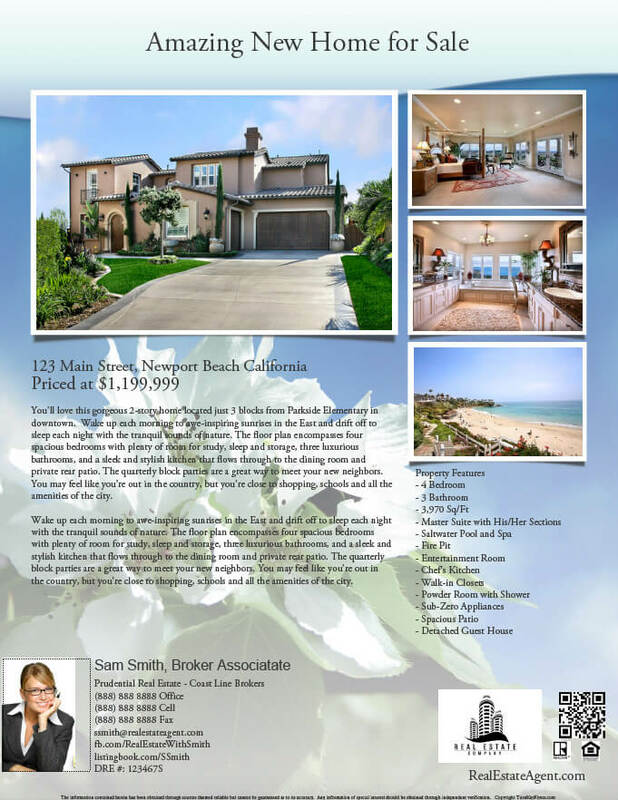 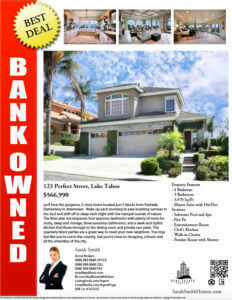 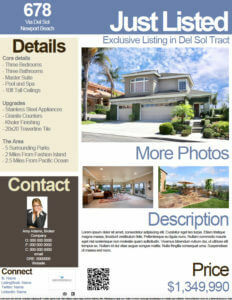 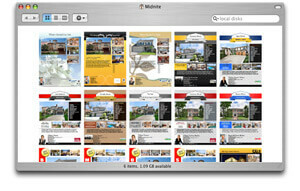 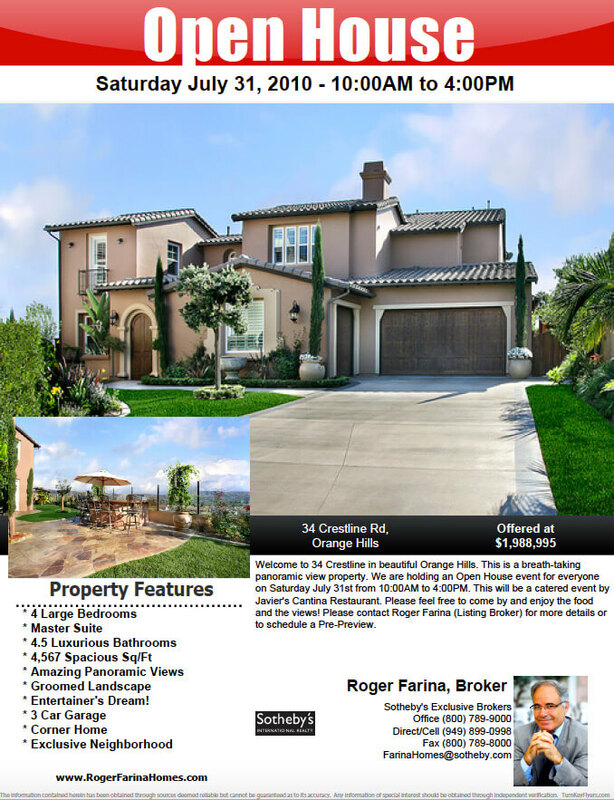 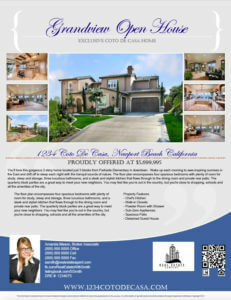 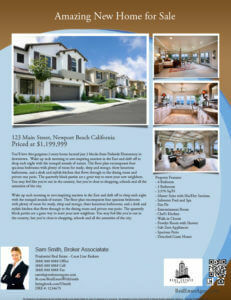 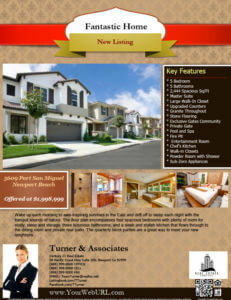 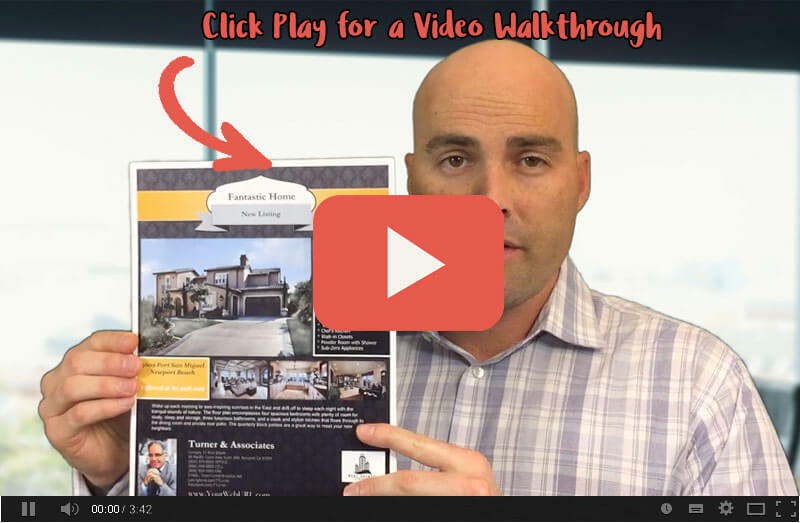 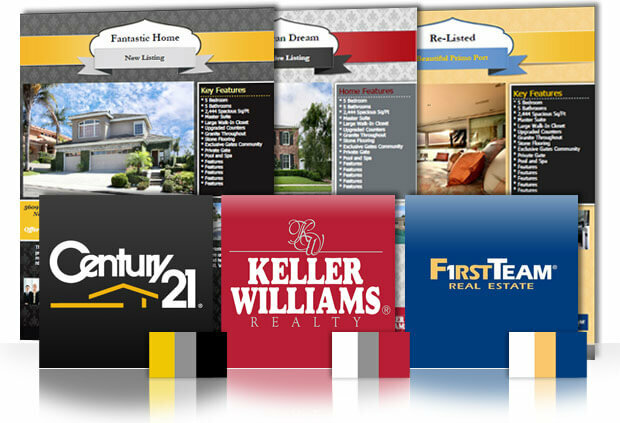 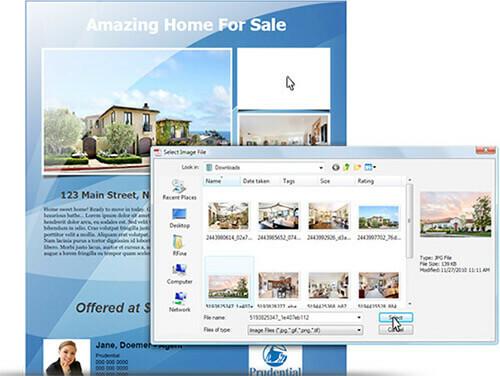 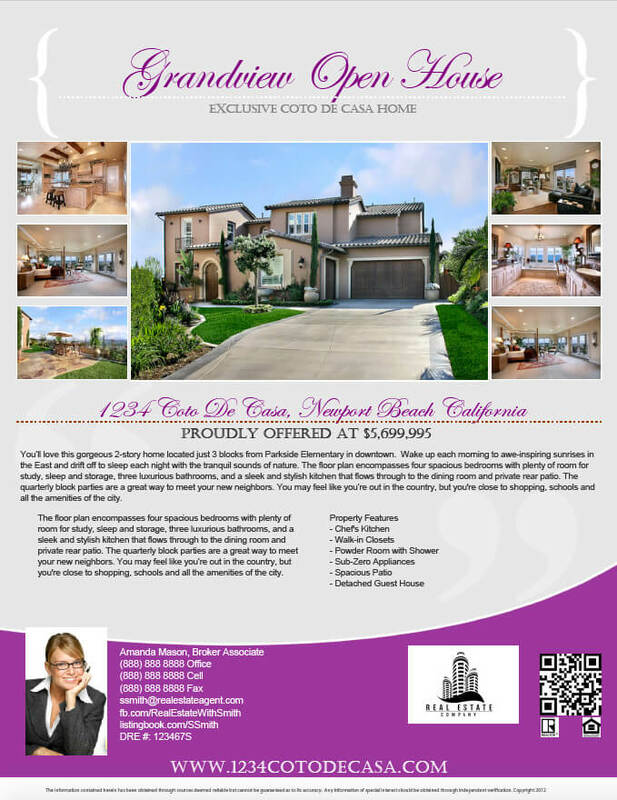 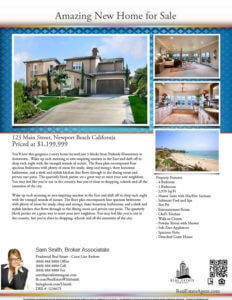 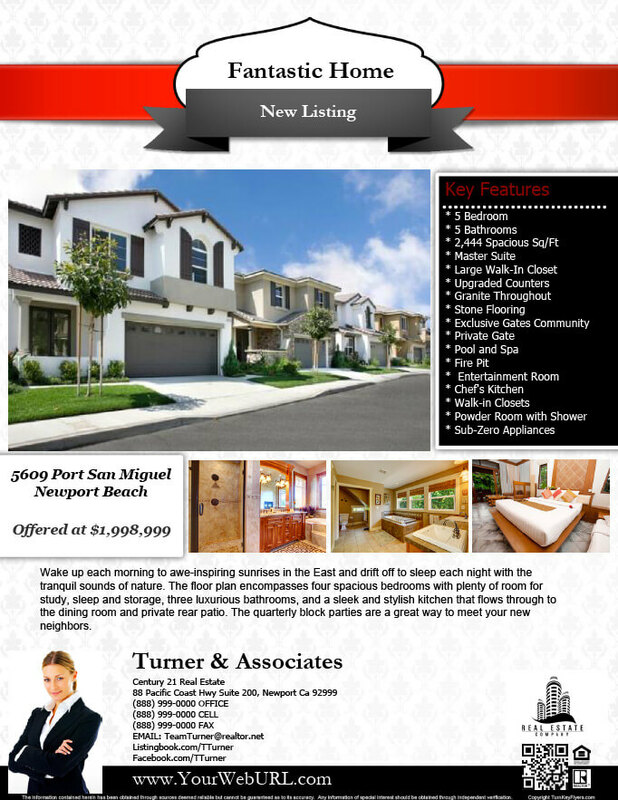 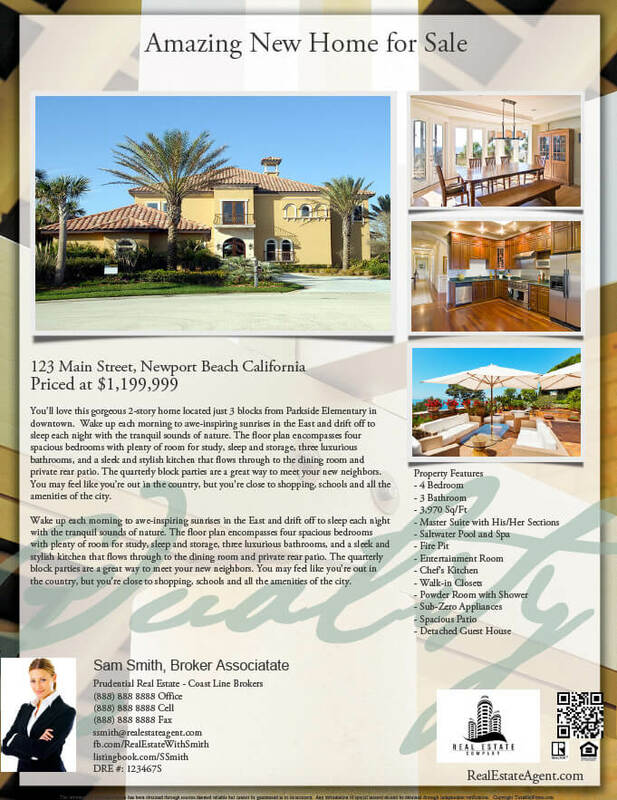 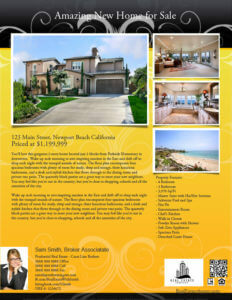 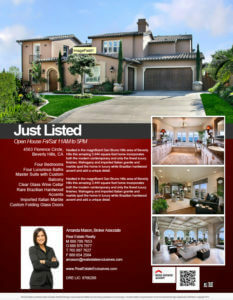 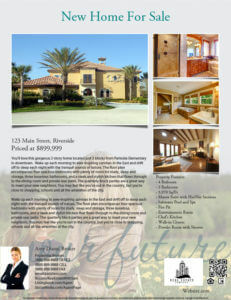 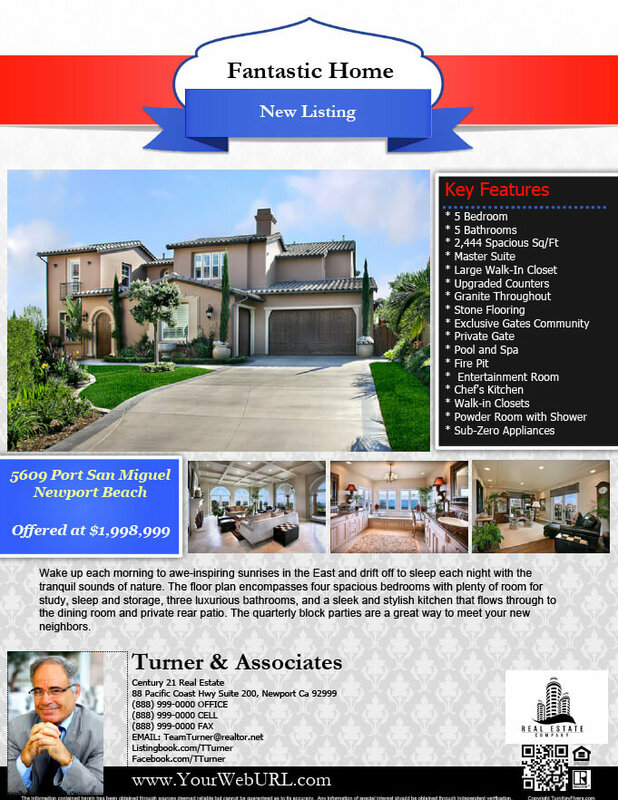 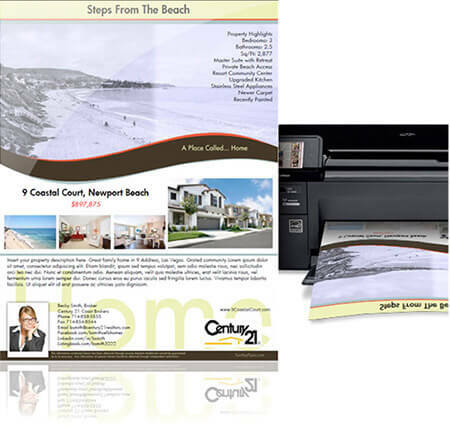 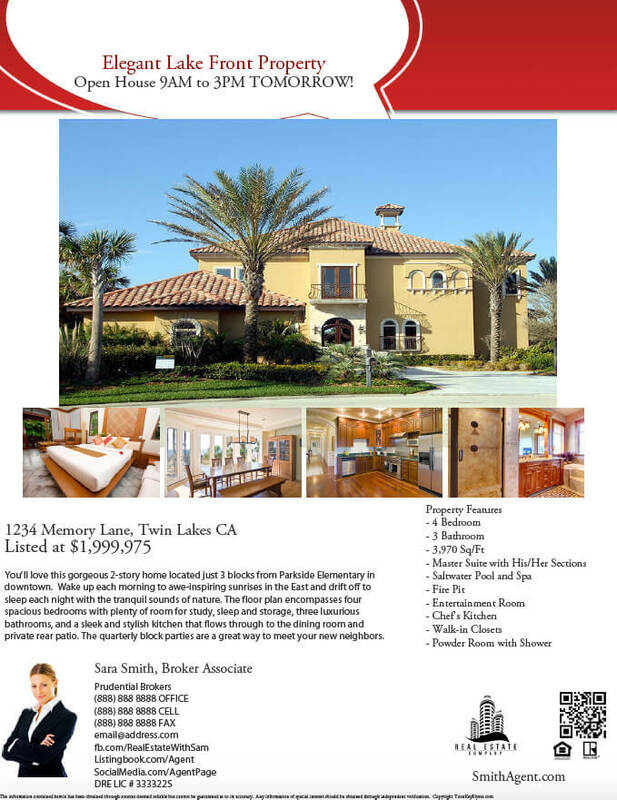 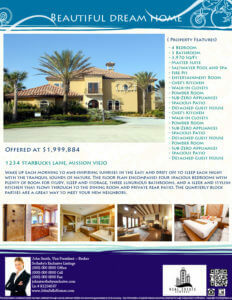 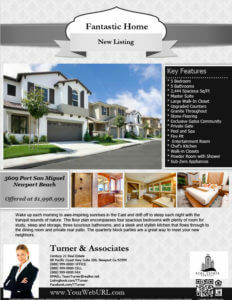 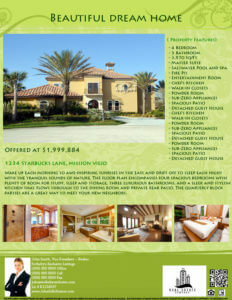 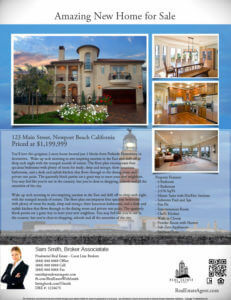 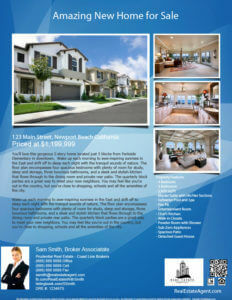 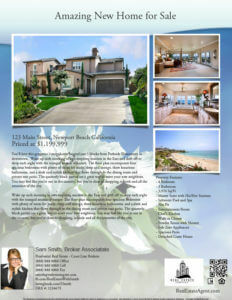 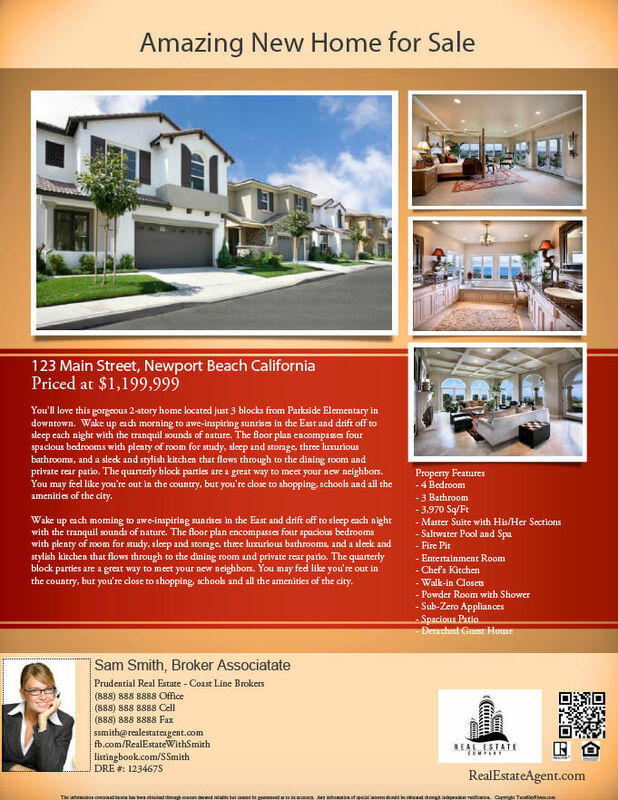 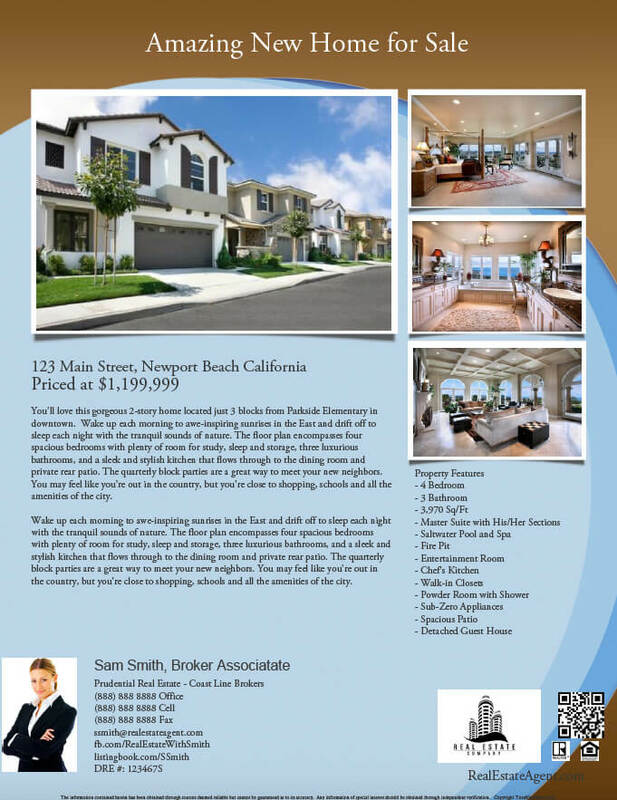 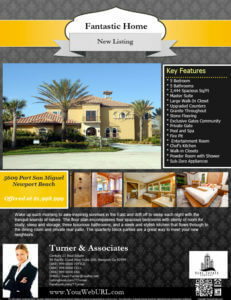 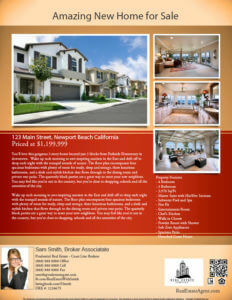 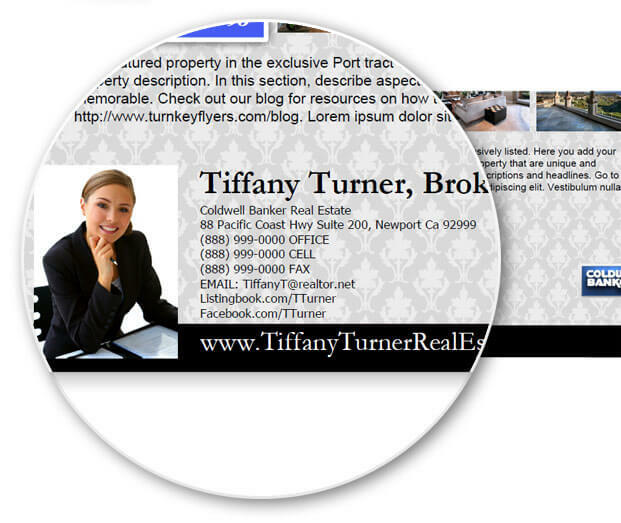 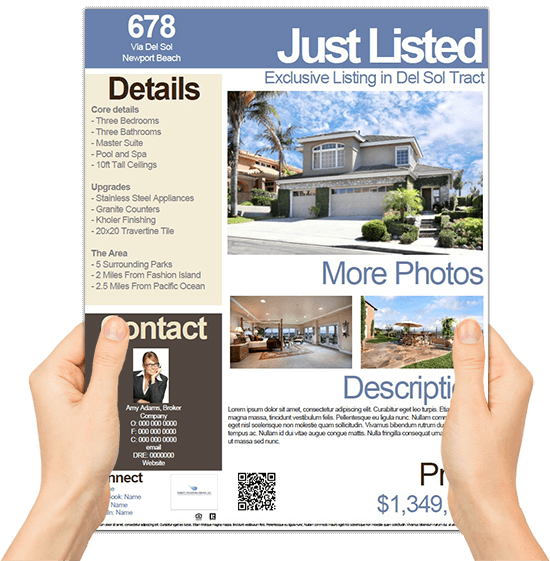 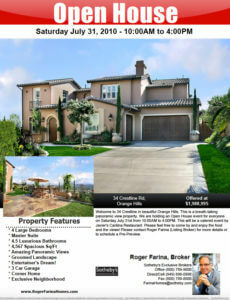 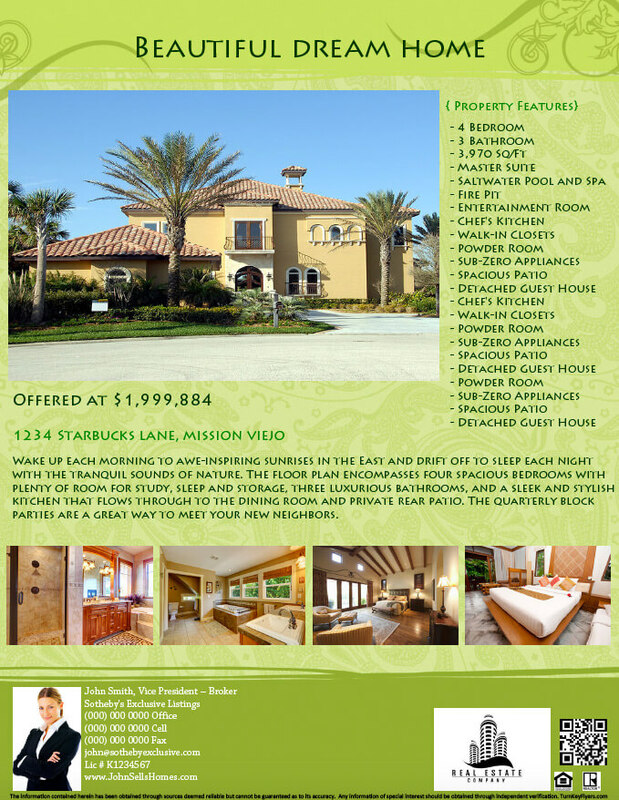 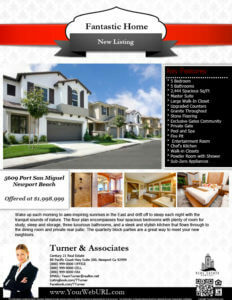 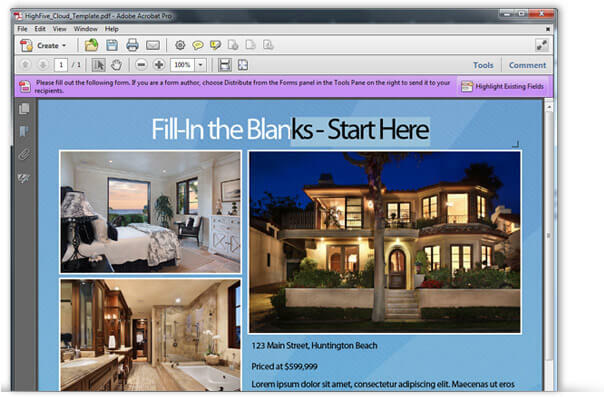 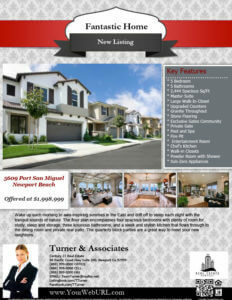 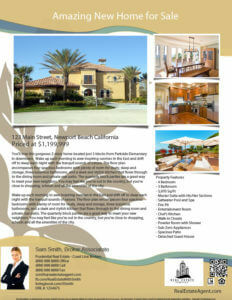 Turnkey Flyer Templates provides a simple, fill-in-the-blanks way to create beautiful property flyers. 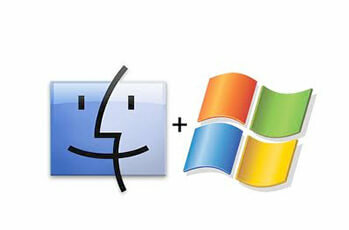 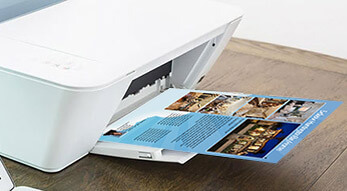 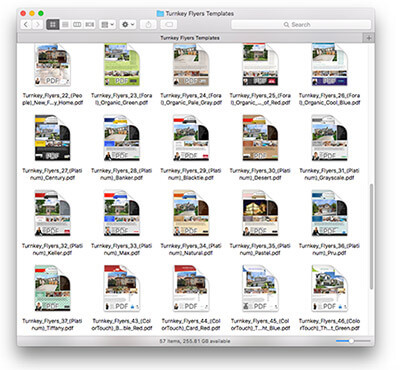 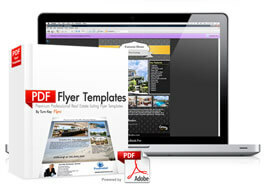 Turnkey Flyers are compatible with any language supported by Adobe Reader. 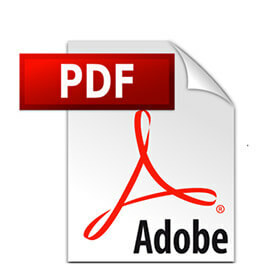 This includes Japanese, Chinese, Russian, Spanish, French, German, Portuguese, Italian, and many more.